CHTM! 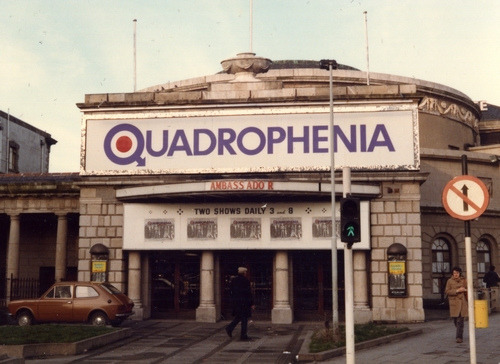 presents: An evening of music, talk and more. | Come Here To Me! « An appeal for personal photos and items related to the Nelson Pillar. CHTM! presents: An evening of music, talk and more. We are very pleased and excited to announce we will be hosting an evening of music, talk, film and more on 30 December at P.Mac’s pub on Lower Stephen’s Street. It is all part of Visit Dublin’s ‘Dublin Genius’ day of events, and it is totally free to attend. For anyone wondering just where P.Mac’s is, it is the former Bia Bar, opposite the Hairy Lemon. Our event runs there from 5 to 7pm. A Facebook event for the evening can be viewed here. We’re still finalising the line-up, but so far we feel we have put together a mix of music, history and more that captures the spirit of CHTM and should make for an interesting two hours. 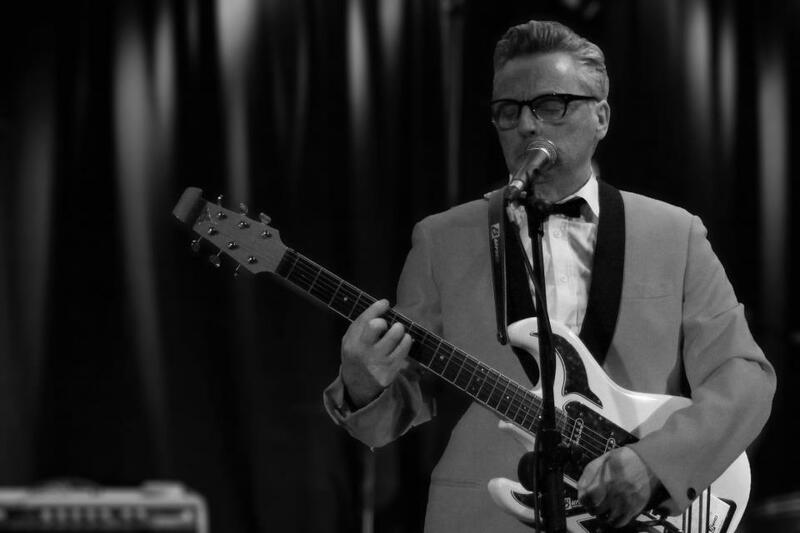 Pete Holidai plays with the Trouble Pilgrims and was a member of the classic Irish punk band The Radiators From Space. We have a lot of love for The Radiators on this website, see for example Sam’s ‘Dublin Punk & New Wave Singles Timeline 1977-1983’. Lynched describe themselves as ‘local folk miscreants’. 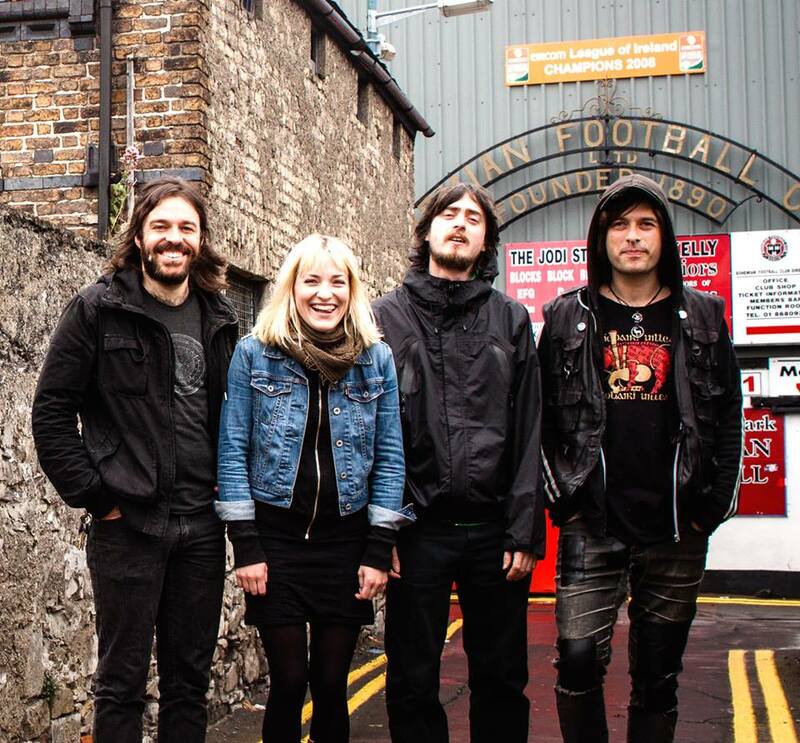 Having begun by performing their own folk-punk numbers, in recent years they’ve taken on many Dublin traditional songs and given them a new lease of life. Most recently I saw them perform on the same bill as Barry Gleason, and we’re big fans of what they are doing with Irish folk music. We have a few interesting speakers lined-up, to give short talks on the subject of Dublin through the ages. Dead Interesting by Shane MacThomais. 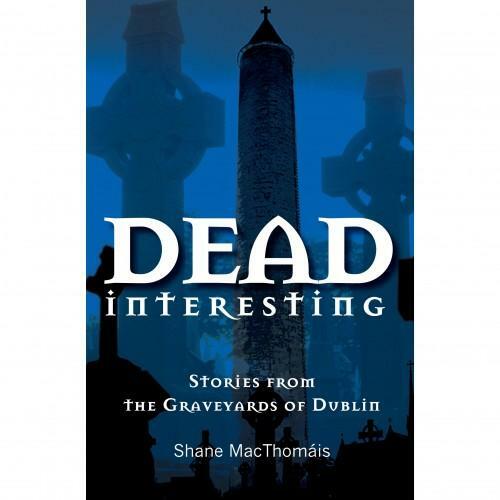 Shane MacThomais is the resident historian of Glasnevin Cemetery, and author of several works on Dublin’s history, most recently Dead Interesting: Stories from the Graveyards of Dublin. He is the son of legendary Dublin historian Éamonn MacThomais, and he’ll be chatting about how Dublin has changed over the years, mostly for the better. 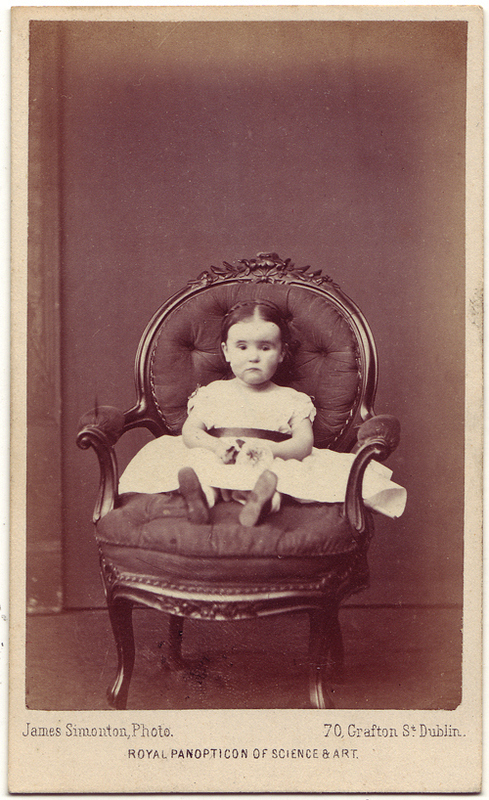 ‘Little Ada Cowper visits the Royal Panopticon of Science & Art, Dublin, 1867’ – A post from Jacolette, February 2013. One of the most rewarding things about Come Here To Me! has been coming into contact with others online who are also doing interesting things with history. Orla Fitzpatrick is a photo historian who runs the Jacolette blog. ‘A gallery of Irish snapshot and vernacular photography’, it features many weird and wonderful pictures of Dublin, and Dubliners, through the ages. 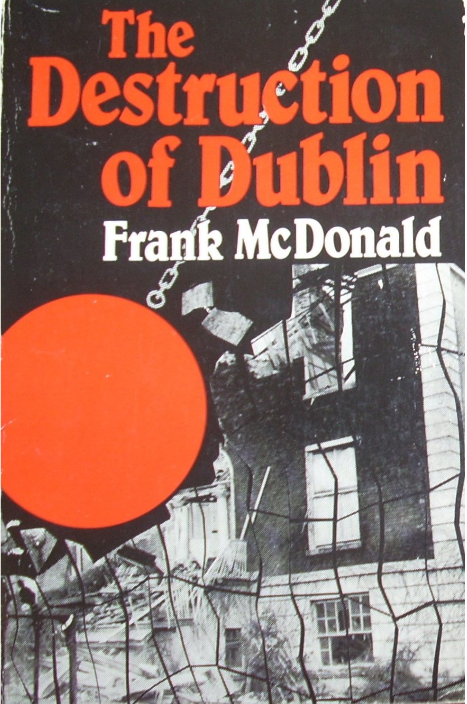 Few people have championed the cause of Dublin like Frank McDonald, journalist with The Irish Times and author of several works on the city, its architecture and planning. We’ll be chatting to the author of The Destruction of Dublin about how things are since the release of that classic book, and the state of the city today. 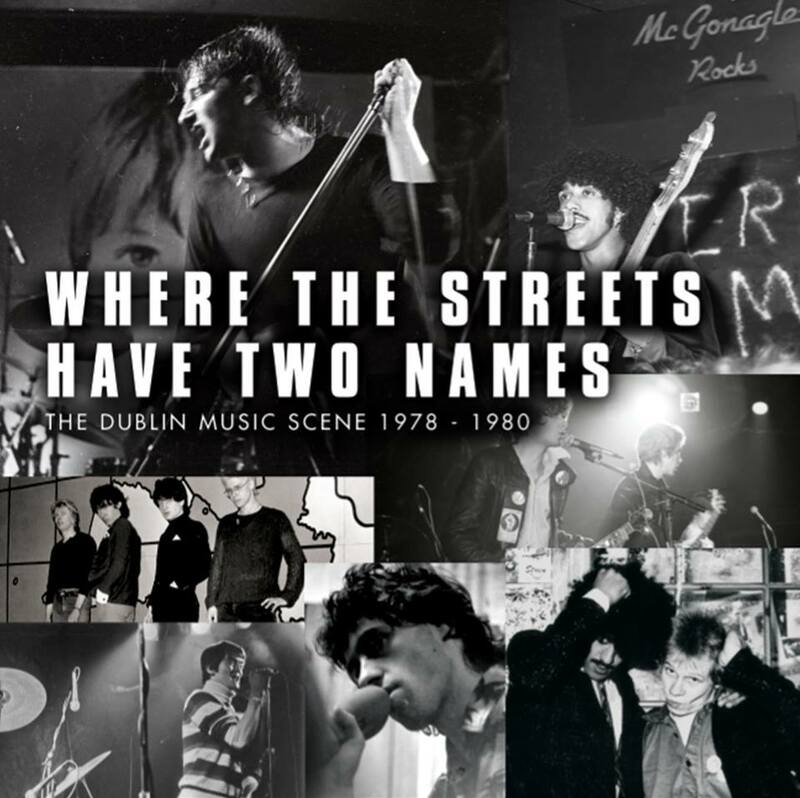 We’re delighted to announce that Patrick Brocklebank (photographer) and Sinead Molony (editor) who were behind this year’s excellent book ‘Where the Streets Have 2 Names: U2 and the Dublin Music Scene, 1978-1980’ have been added to the line up for our event on the 30th. There will be slideshow of some of the most interesting photos from the book (as well as some that didn’t make it into it) followed by a Q&A session. We are also very pleased to announce we’ll be showing the short-film Gentlemen of Letters. This new short film from Colin Brady looks at a longstanding Dublin tradition of signpainting, from the days of Dublin legend Kevin Freeney right up to Maser and modern artists in the city. on December 30, 2013 at 12:19 am | Reply Timetable for today’s CHTM! event in P. Mac’s | Come here to me!